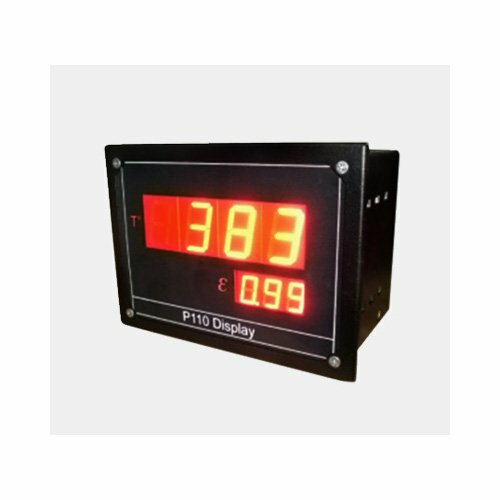 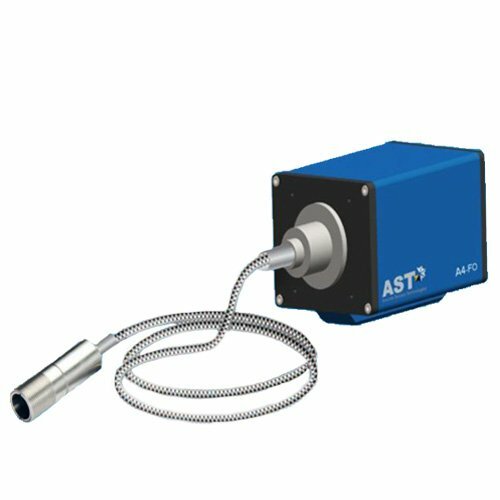 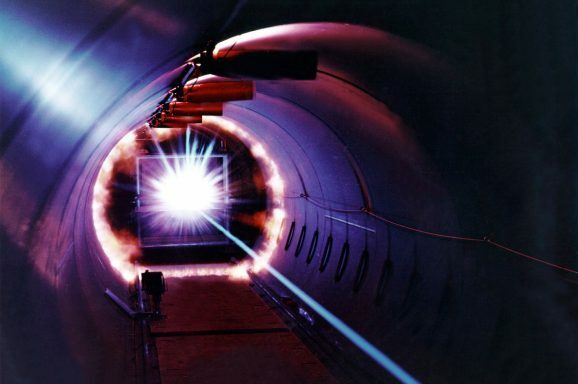 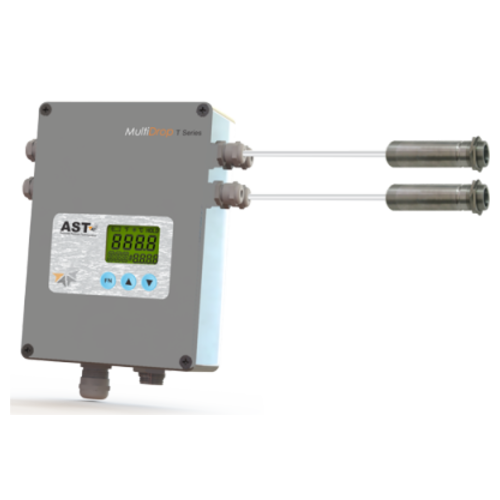 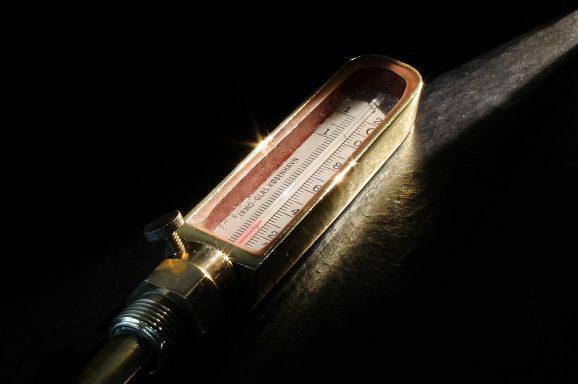 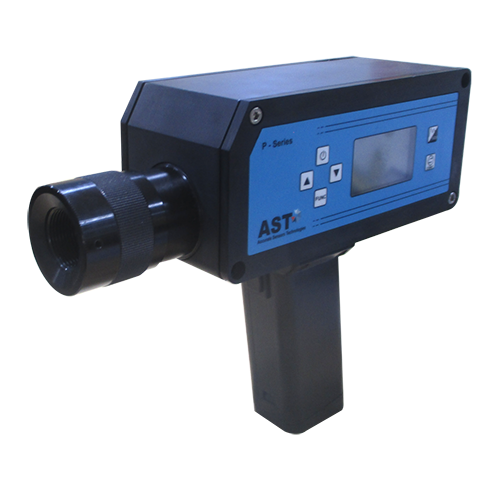 Temperature measurement is important wherever temperature-sensitive products are studied, produced, stored or transported. 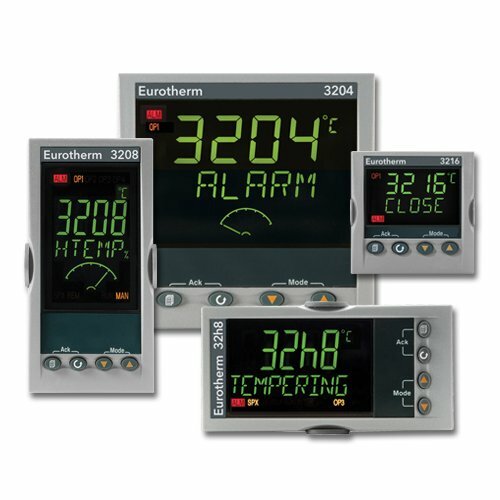 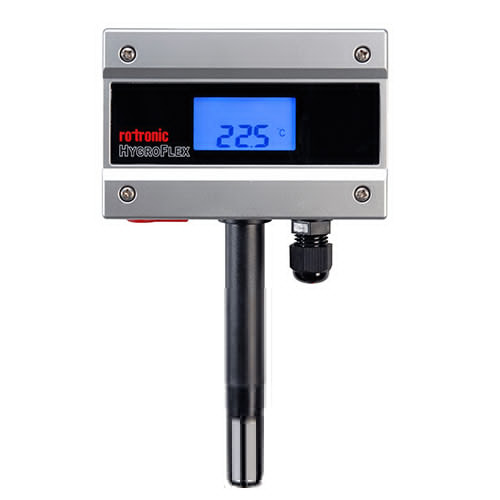 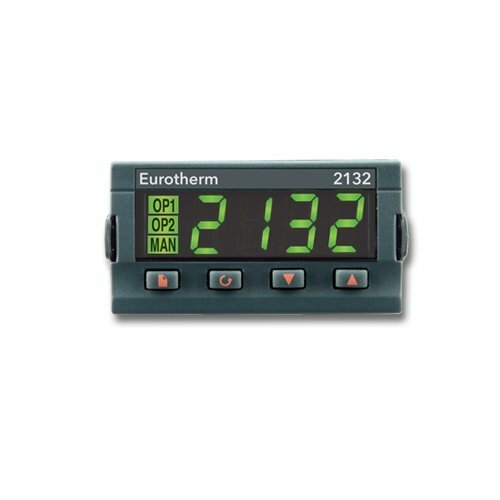 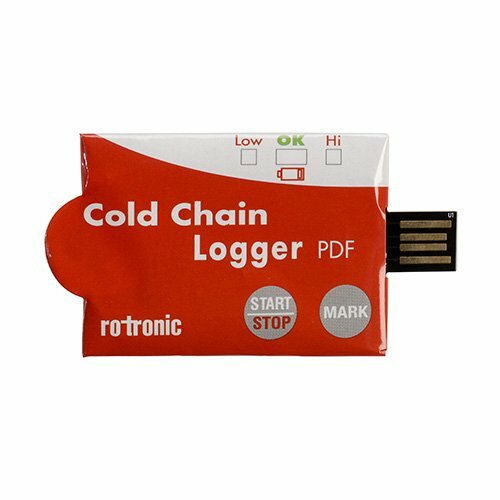 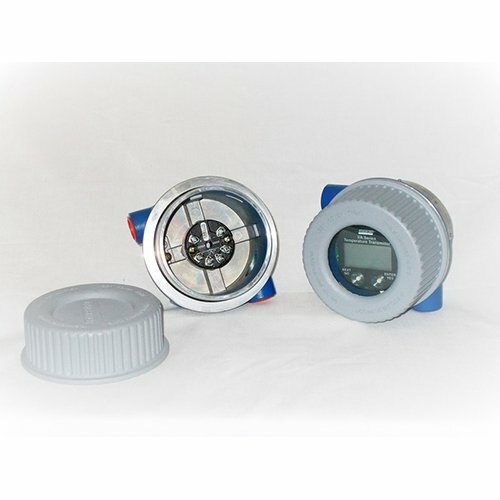 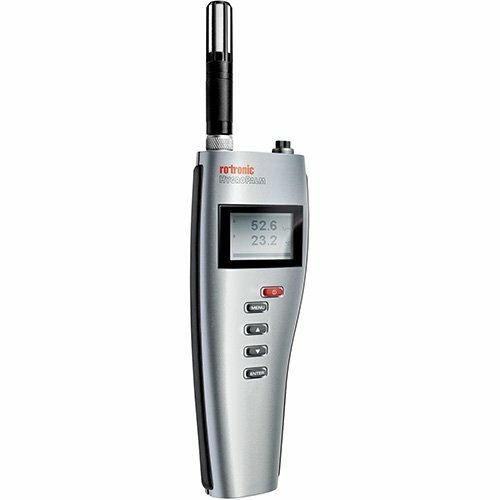 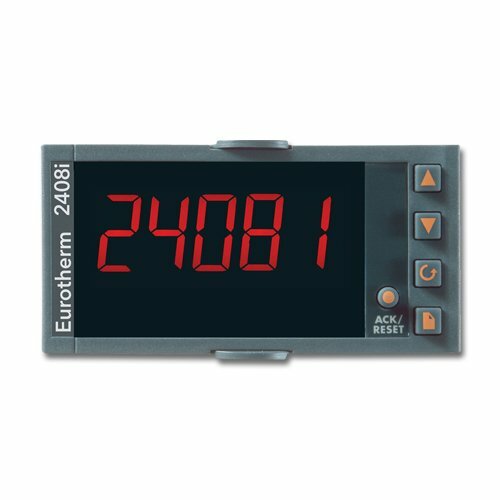 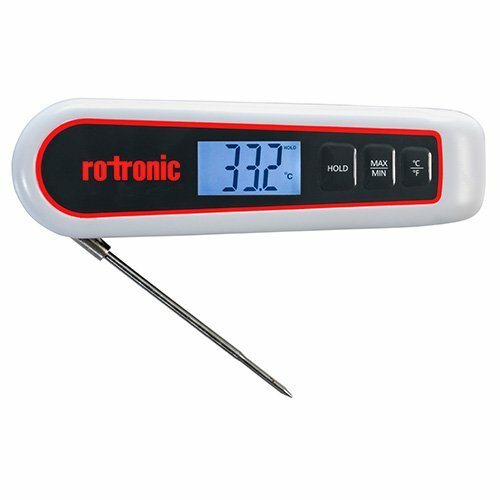 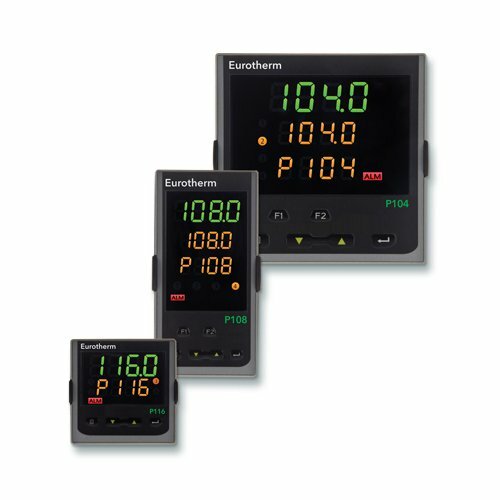 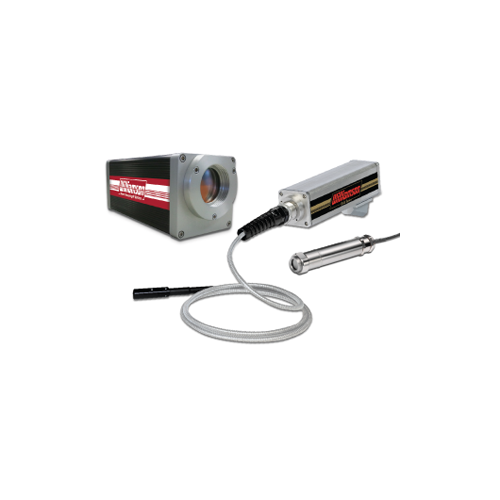 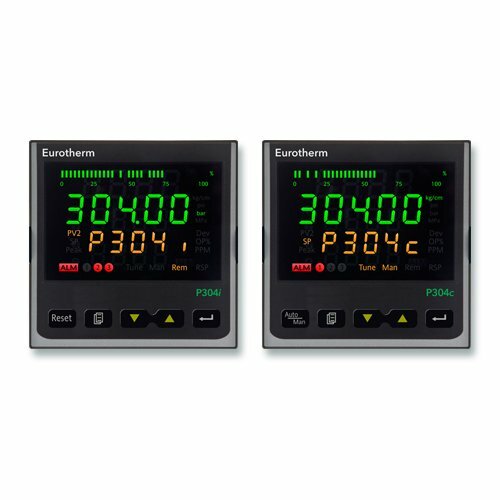 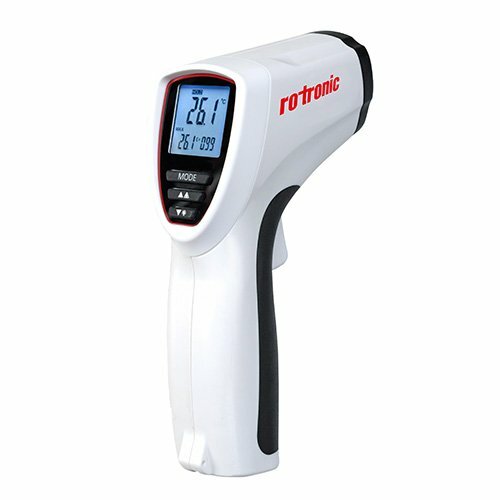 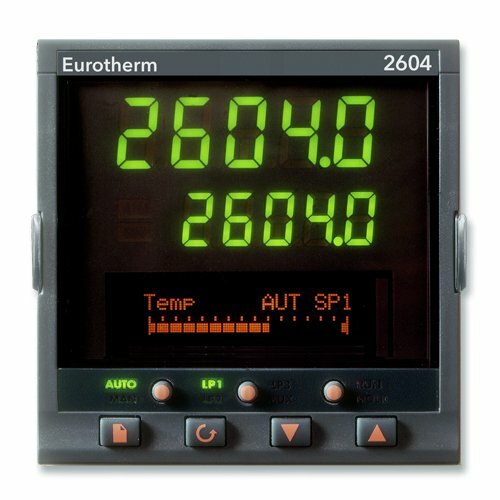 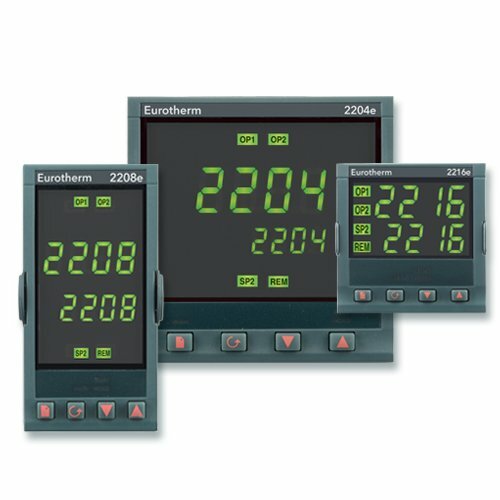 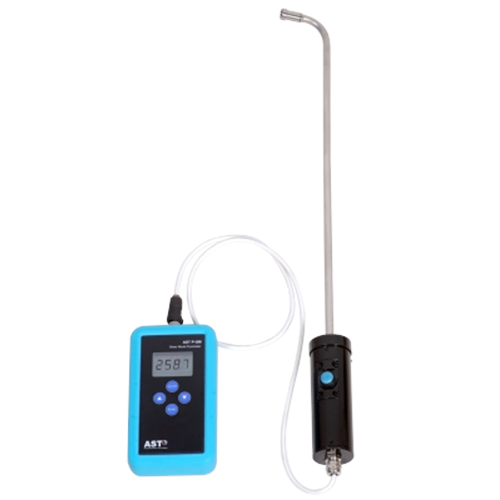 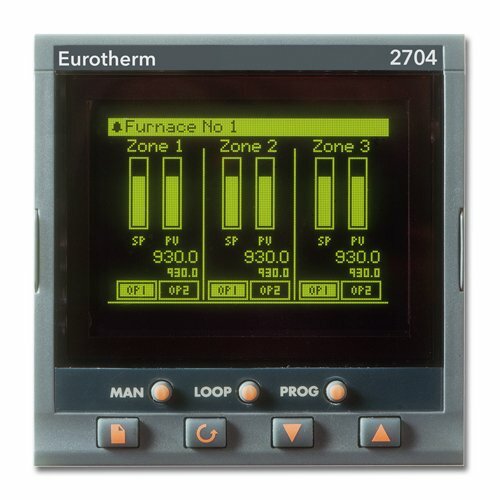 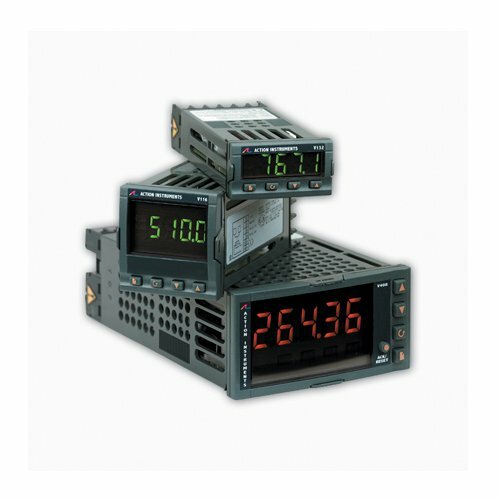 Rotronic offers a range of temperature measuring instruments to this end: from temperature probes and transmitters to handhelds and data loggers. 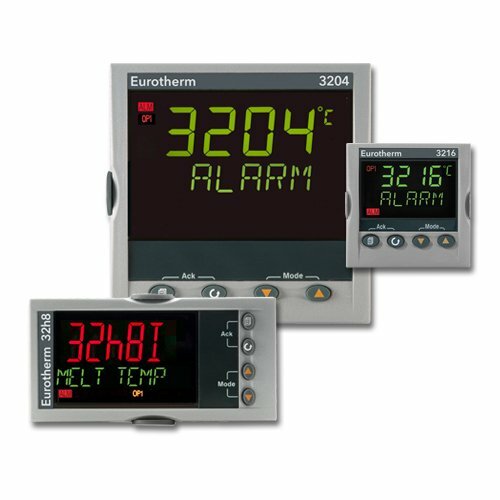 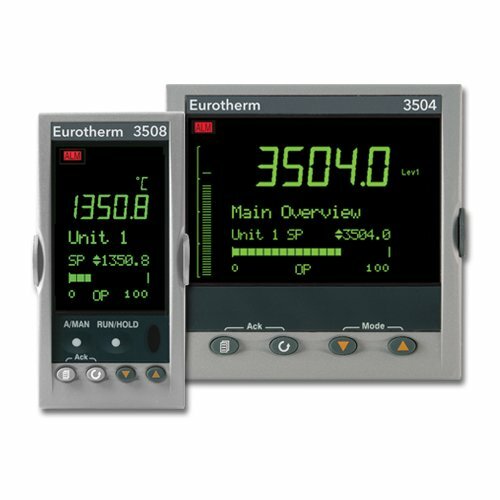 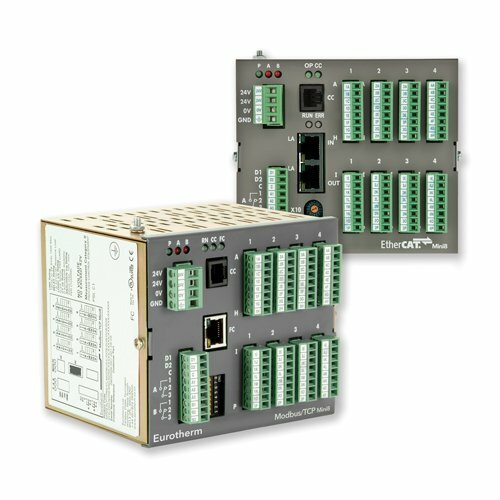 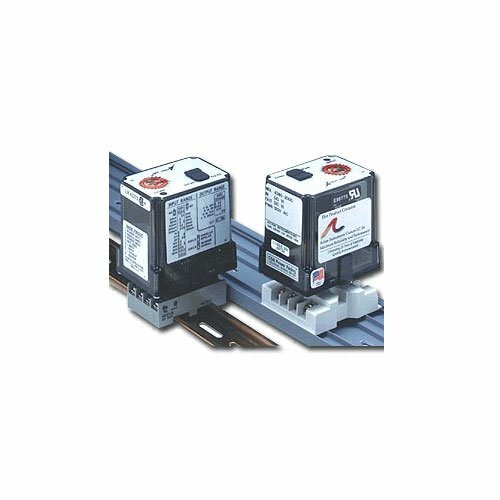 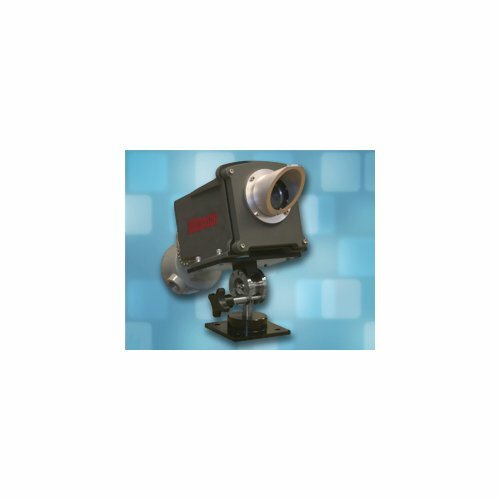 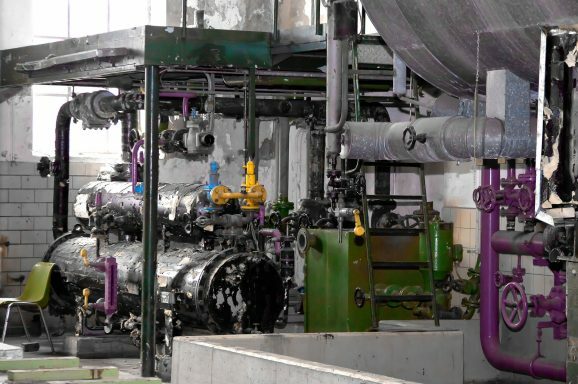 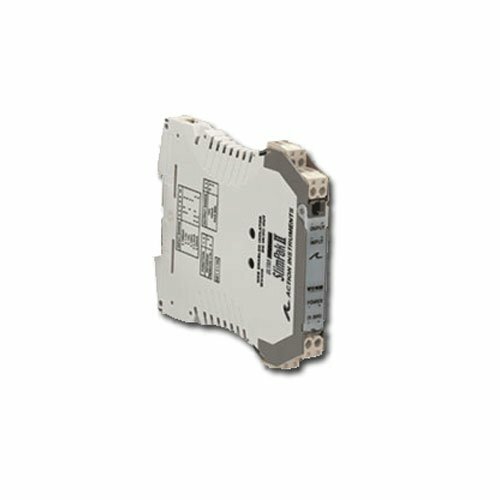 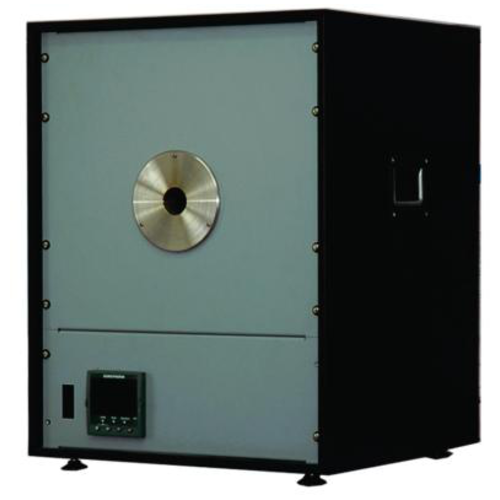 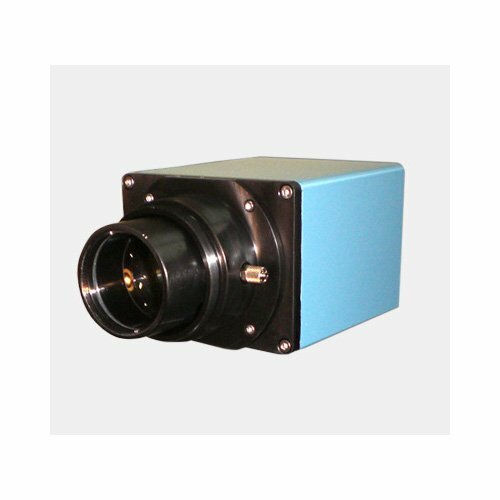 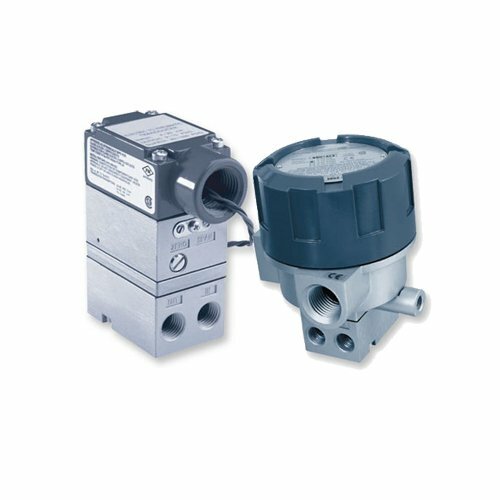 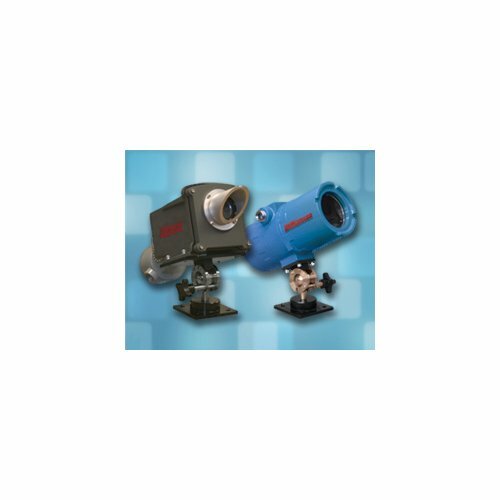 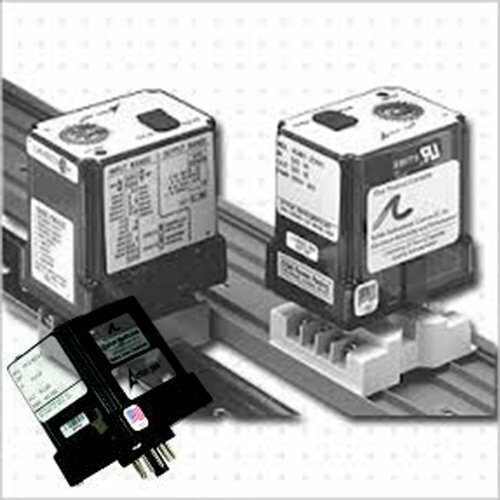 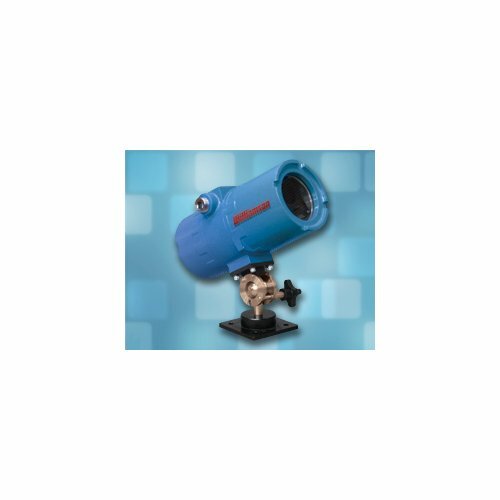 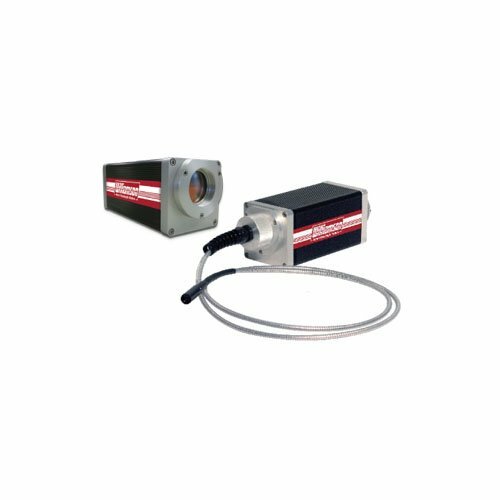 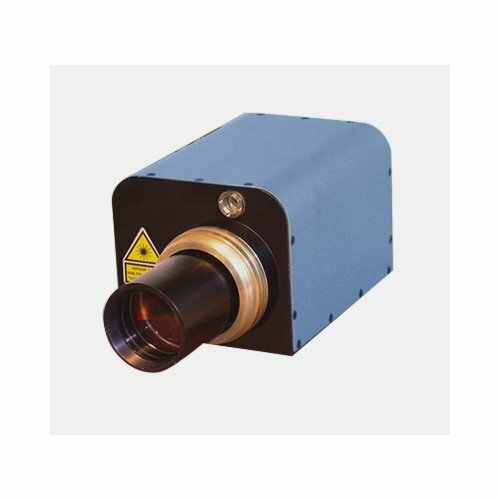 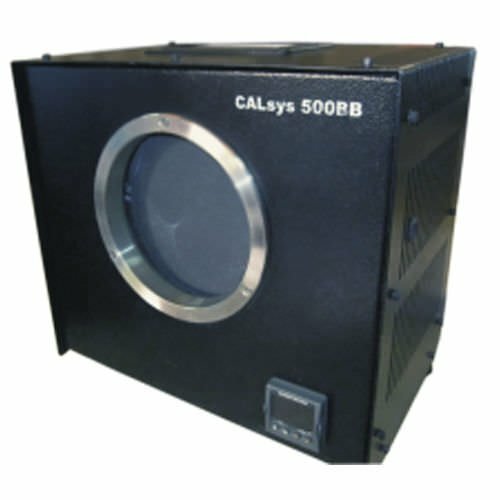 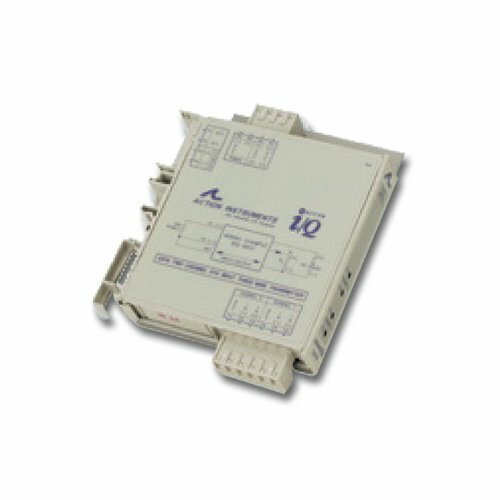 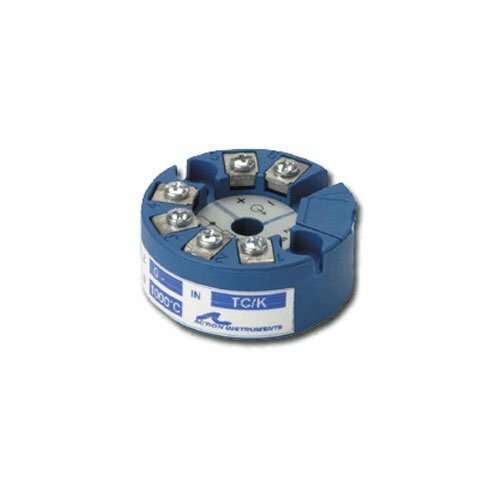 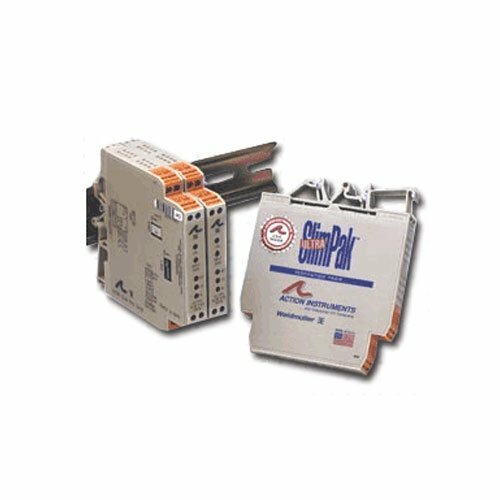 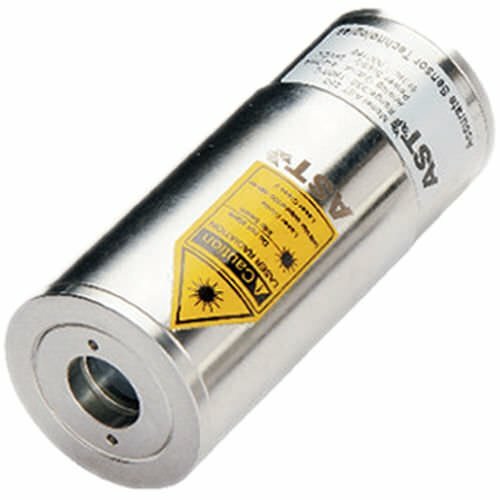 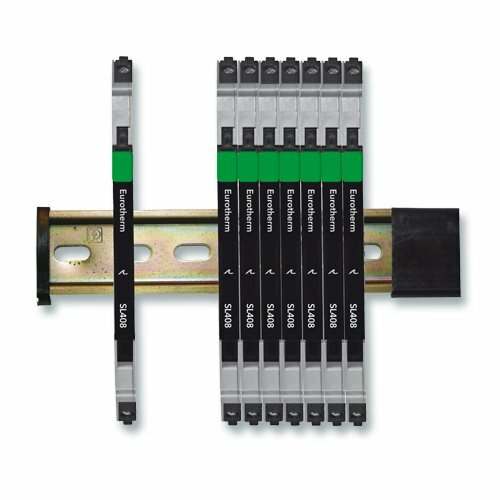 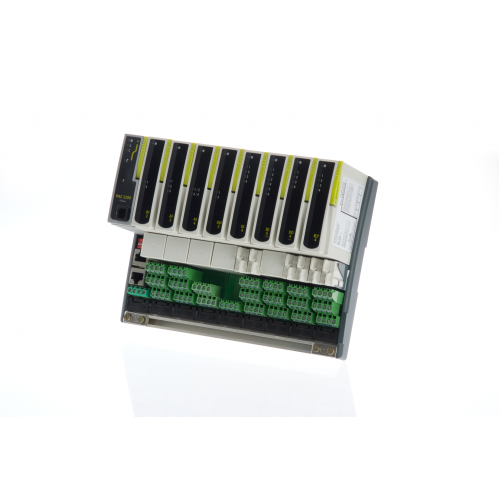 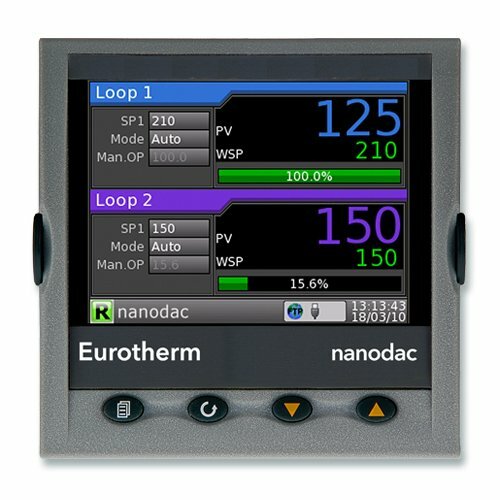 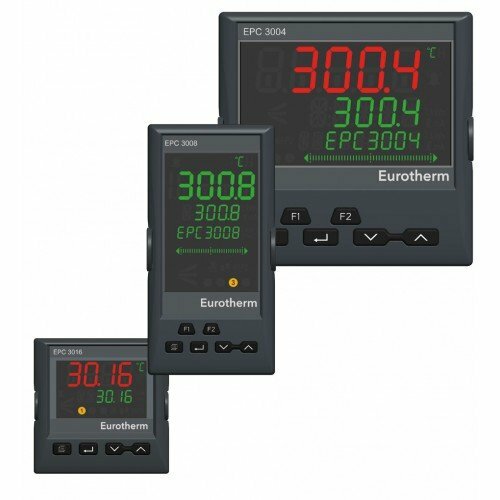 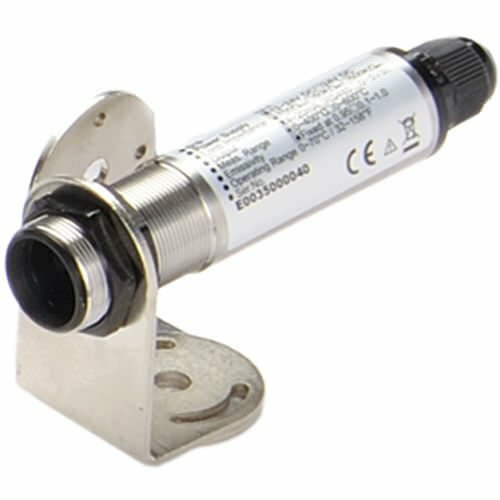 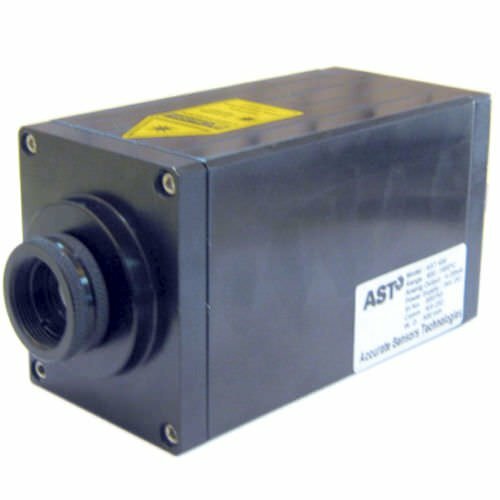 Competitively priced, these products offer quality solutions for a range of applications from furnace to atmosphere control systems. 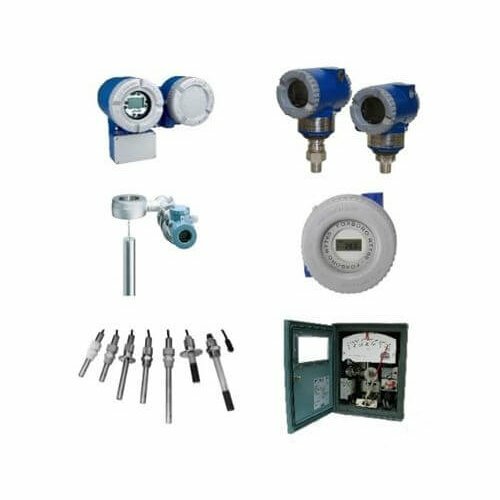 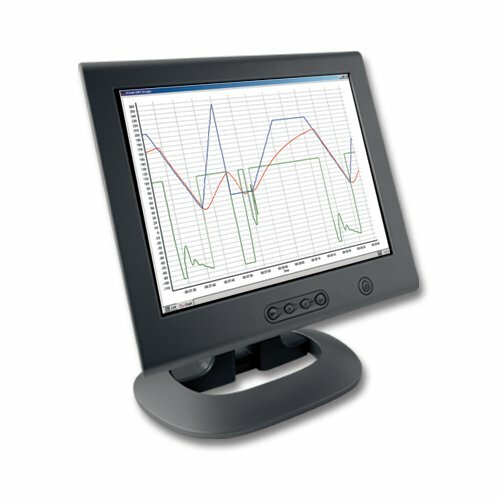 The complete range includes accessories and quality control products to ensure you get everything you need for a complete solution. 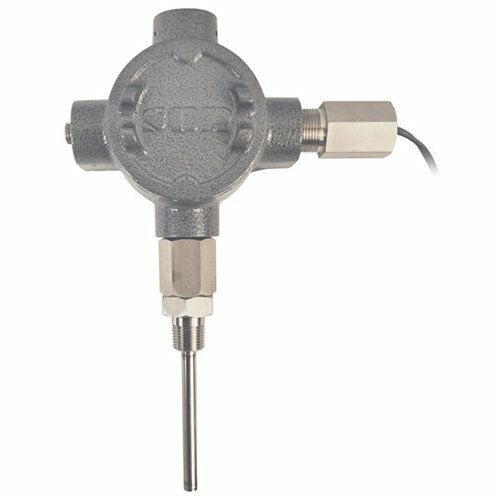 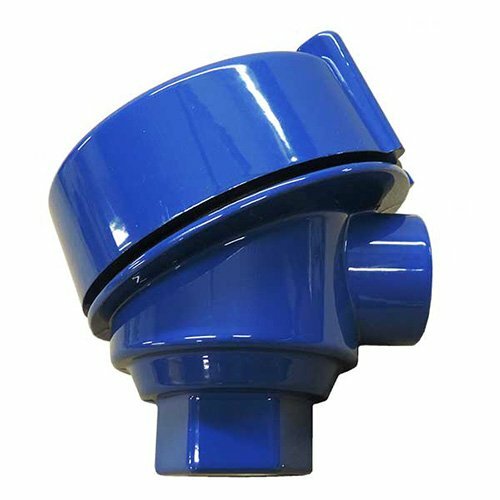 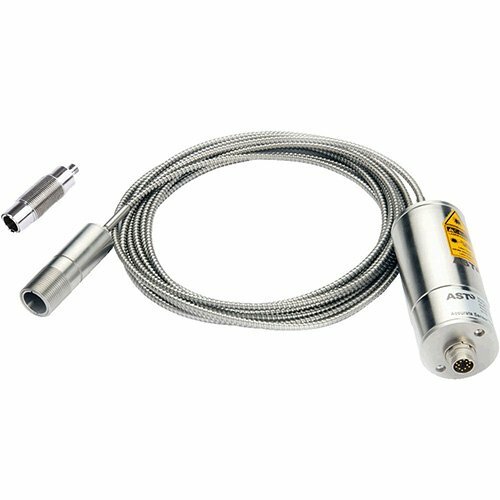 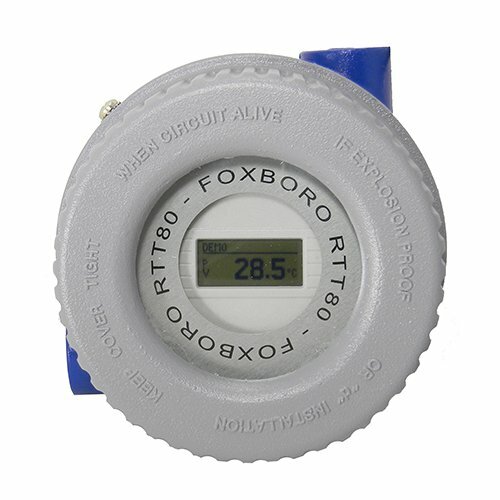 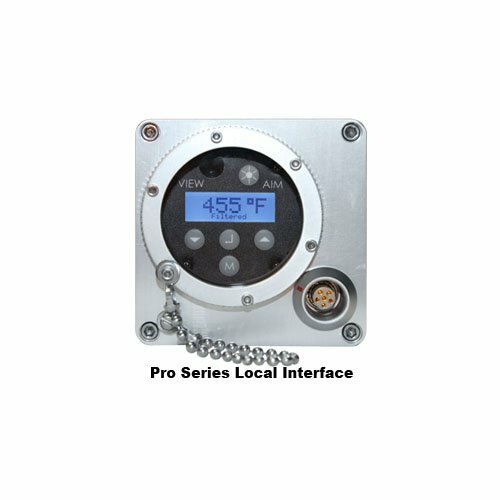 Temperature Sensors - SOR Inc.
Every SOR temperature switch model may be customized for severe process conditions and/or your exact specifications.This industrial quality temperature switch is well suited for both thermal protection and process control.